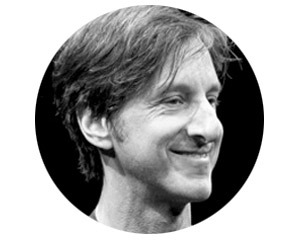 Andy Borowitz is a New York Times best-selling author and a comedian who created “The Borowitz Report”, a satirical news column that has millions of readers around the world and for which he won the first-ever National Press Club award for humor. “The Borowitz Report” was acquired by The New Yorker in 2012. He has published two best-selling books in the past two years: The 50 Funniest American Writers, which became the first title in the history of the Library of America to make the New York Times best-seller list; and his memoir, An Unexpected Twist, a number one bestseller which Amazon named the Best Kindle Single of 2012. His Twitter feed, @BorowitzReport, has more than four hundred and fifty thousand followers and was voted the best Twitter feed of 2011 in a poll by Time. As a comedian, he has performed to sold-out theaters around the world and has made countless television and radio appearances. Borowitz lives in New York.